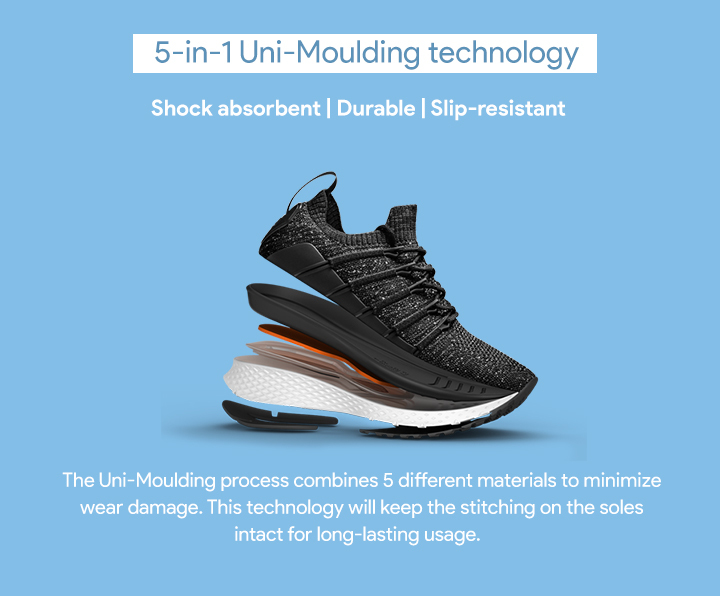 Crafted using the Uni-Moulding process, the Mi Men’s Sports Shoes 2 is designed for the active man. 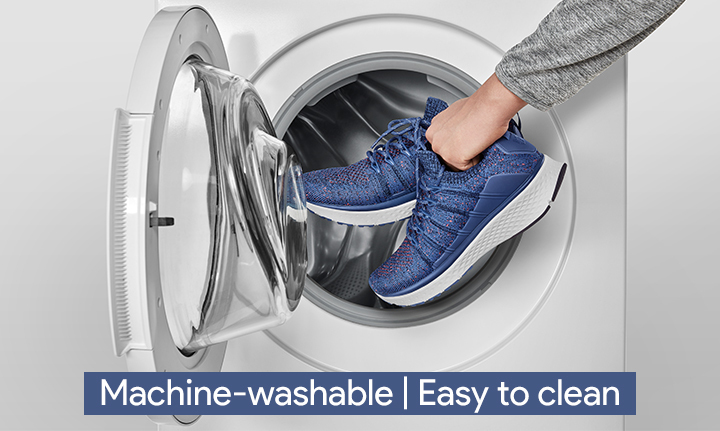 Shock-absorbent, anti-slip and durable, you can take on any adventure that comes your way once you slip into these shoes. Enjoy a crowdfunding discount of ₹500 for a limited time period. Shipping will commence from 15th Mar 2019. 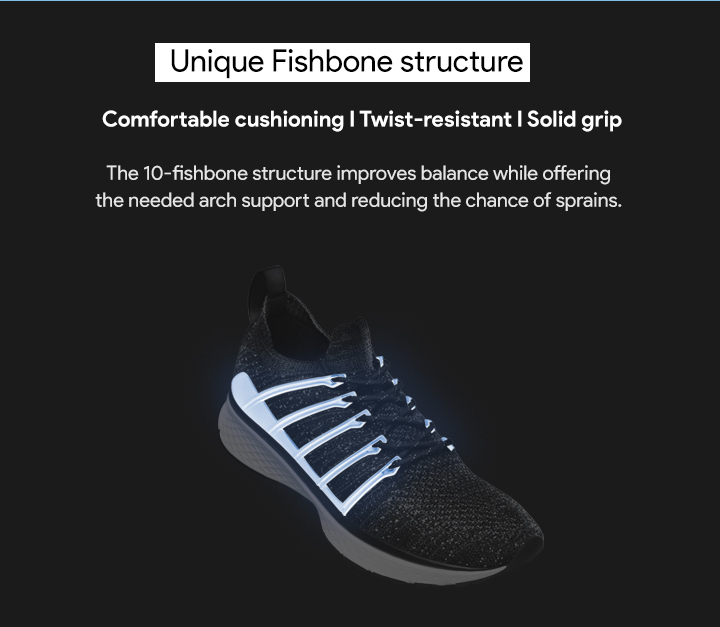 Big thank you for helping us achieve our target for the Mi Men's Sports Shoes 2 Crowdfunding project. Further updates will be provided to you on March 15th 2019. Stay Tuned! Do I get a special price when participating in the project? 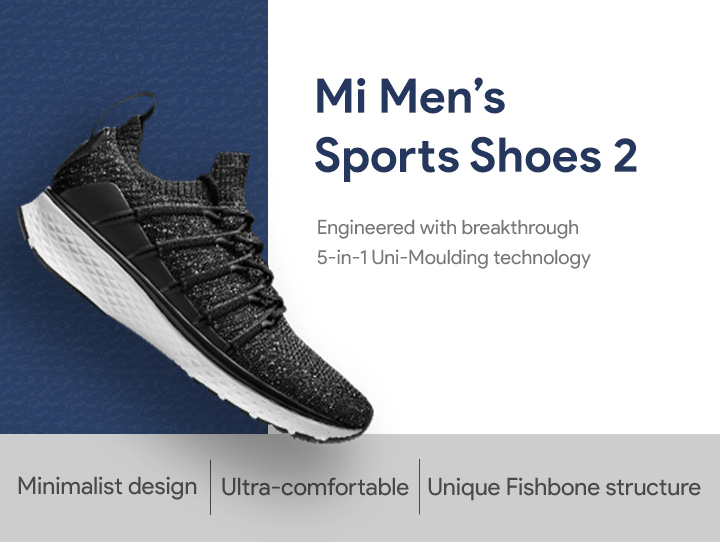 The Mi Men's Sports Shoes 2 are priced ₹500 off for the Crowdfunding project alone. 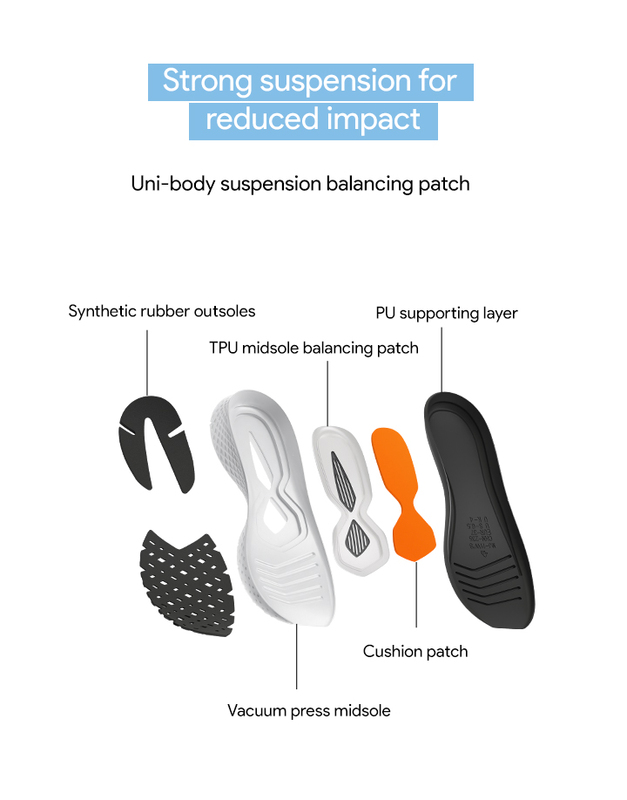 When do these Mi Men's Sports Shoes 2 start shipping? If successful, shipping will commence on 15th Mar 2019. Maximum units per order is 1. Storage is the same as size. Can I exchange the shoes? Exchange is applicable only on size. Share after signing in, get Mi Tokens!